NAIOP membership is an all-inclusive package of membership in both National and your local chapter. Membership at both levels gives you maximum opportunity to attend educational programs, network with fellow members and participate in legislative affairs efforts. NAIOP members include commercial developers, owners, brokers, bankers, architects, engineers, attorneys, title companies, and more. We are in ALL sectors of commercial real estate: retail, multi-family, office, industrial and mixed use. How do I join NAIOP Corporate? You only need to pay once. The dues are inclusive of the Charlotte Chapter and national membership. What type of membership do I qualify for? Principal members are those individuals whose primary business is development, ownership asset management or investment. How are my future dues calculated? NAIOP dues are for 12 months of membership. When you join, you pay for 12 months. On your first anniversary, you will receive a prorated dues invoice to update your dues to a calendar year billing. Can I join other NAIOP Chapters? Yes you may. First you join based on the location of your office (e.g. Charlotte). Then you can contact NAIOP Corporate to request an additional chapter and to receive a quote on the additional chapter dues. 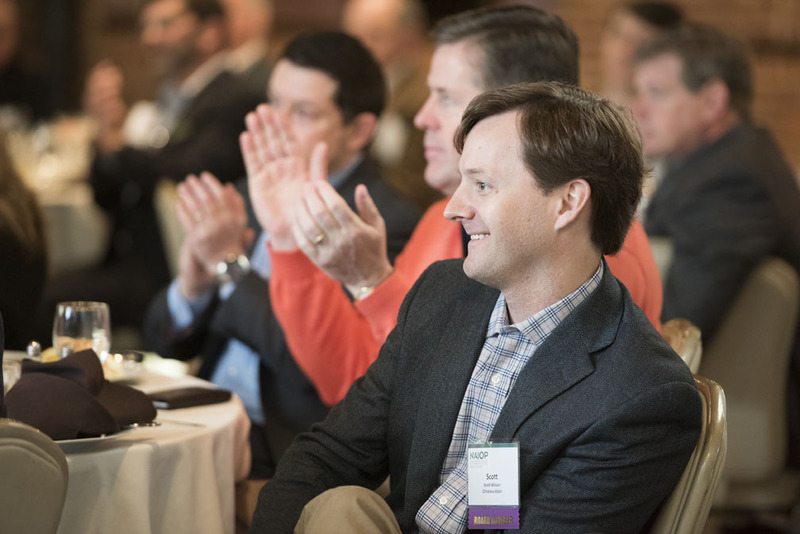 When I submit my application with NAIOP Corporate, will they notify the Charlotte Chapter? Upon processing of your application, you and the Charlotte Chapter will receive notification of activation via email. This typically takes up to 5 business days for processing.